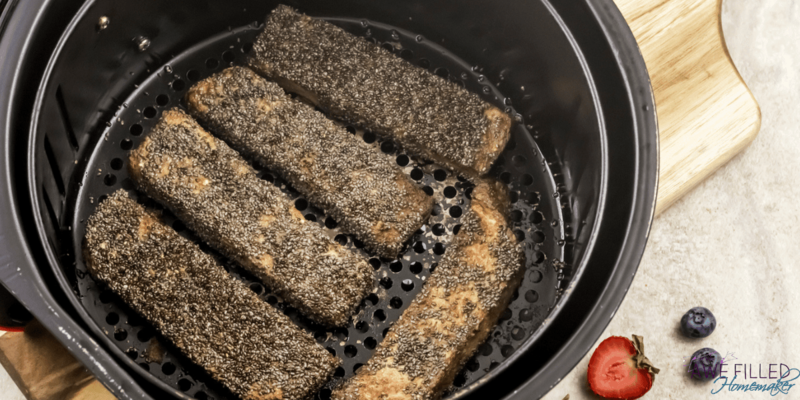 Take your french toast sticks to another level with this Air Fryer Chia Seed French Toast Sticks recipe. 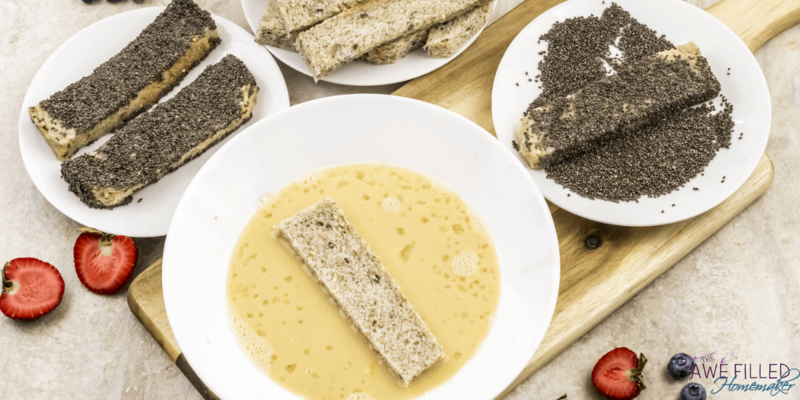 These french toast sticks are made from whole grain bread with chia seeds and cooked to perfection. You get that slightly crunchy outside with the soft and tender inside of the bread. Top with some fresh berries and syrup and you have a breakfast that the whole family will devour. The Air Fryer is one kitchen accessory we can’t live without in our home. 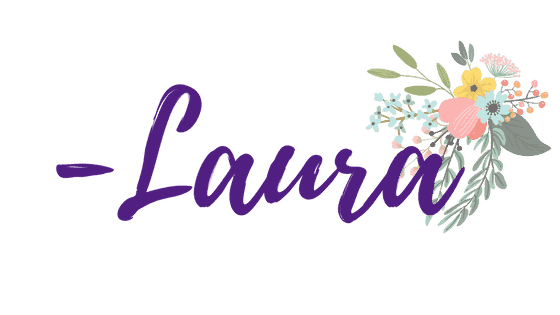 It is such a versatile appliance and one that I have been absolutely pleased with since purchasing. 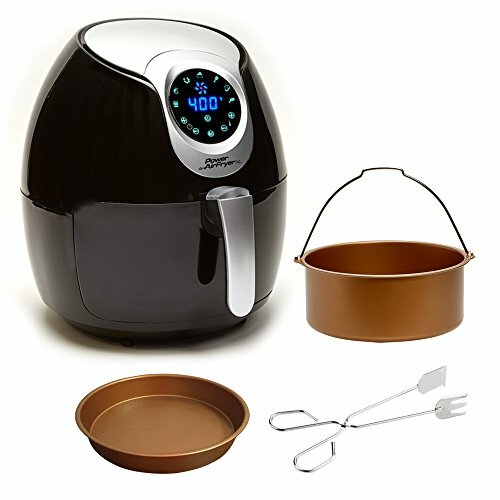 The Air Fryer is so functional that you can use it to make side dishes, appetizers, breakfast options, dinner, desserts and the list goes on. 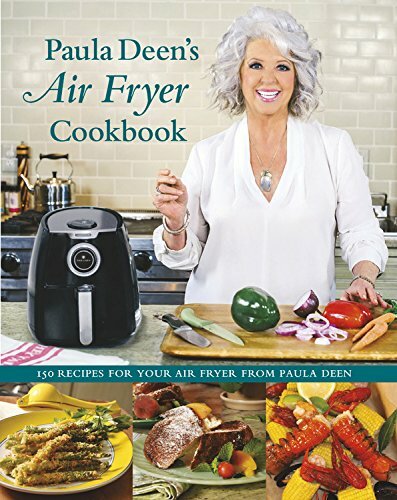 The Air Fryer is a must-have accessory. Plus they make the perfect holiday gift. 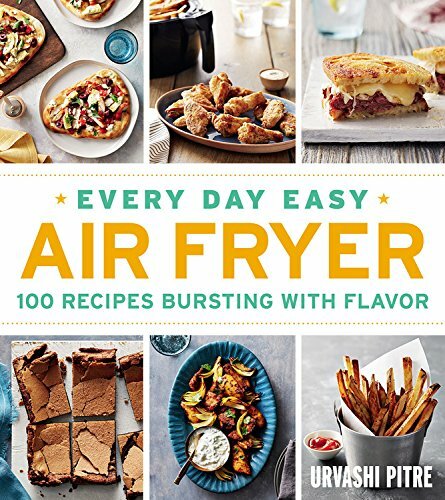 Click this link: how to use an Air Fryer and I will share what you need to know to get started. I often get asked, “Why is my french toast soggy?” There are a number of reasons sogginess can occur. One reason could be you’re leaving your bread in the egg/milk mixture too long. You want to dip your bread into the egg/milk mixture quickly – just enough to soak up some of the mix, but not long enough you let it sit. If you allow it to get too saturated, you will end up with a soggy mess. Secondly, the bread you are using will affect the outcome. A lot of french toast and french toast sticks are made from a thicker and heartier bread such as Texas toast, whole grain, multigrain, etc. If you use thin or soft bread, it can fall apart while you’re dipping it in the mixture before you put it in the Air Fryer. If you’re using the thinner or softer bread, you can help prevent it from falling apart by placing it on the counter and allowing the bread to dry out. This will help give you a more sturdy texture. Chia seeds are a great source of omega-3, fiber, iron, and are rich in antioxidants and calcium. 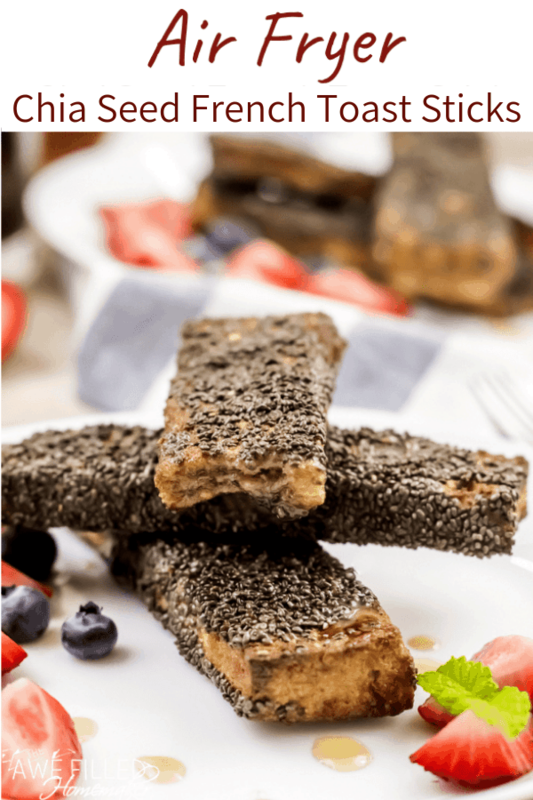 Chia seeds provide an extra source of nutrients to your breakfast and they’re relatively tasteless in the french toast sticks. 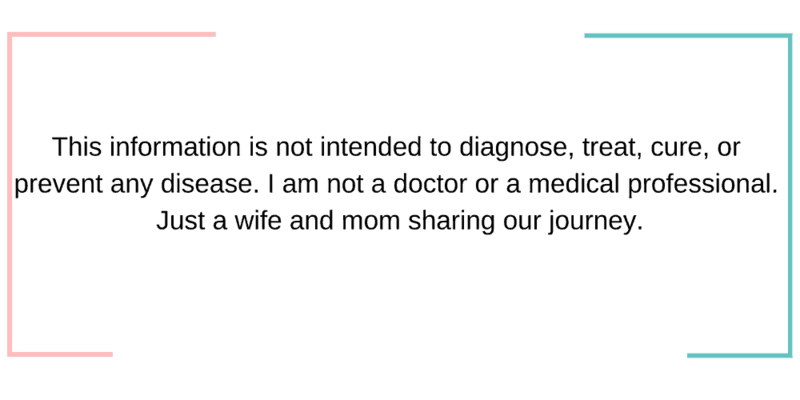 Plus the omega-3 can help raise the “good” cholesterol in our bodies that help protect us from heart attacks and strokes. 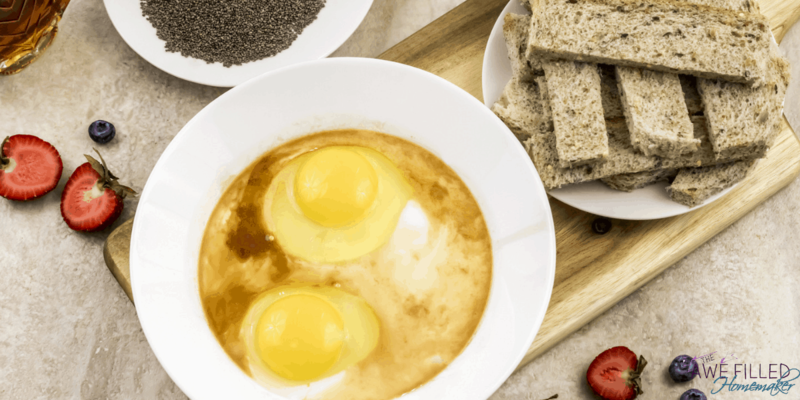 I try to add chia seeds into the recipes I make where I can. For example, this strawberry chia jam made in the Instant Pot is perfect for smearing on toast or even putting on top of pancakes or making peanut butter and jelly sandwiches. Trim the crust of the slices and cut each slice of bread into thirds. In a shallow bowl whisk together the eggs, milk, sugar and vanilla. Spread the chia seeds on a shallow plate too. One by one, dip the bread pieces in egg mixture. Allow the excess to drip off. 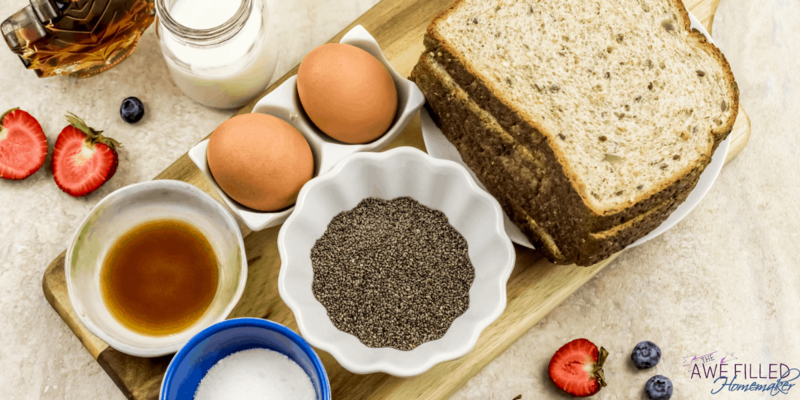 Dredge each piece in chia seed and keep aside. Generously spray the air fryer basket with butter flavored cooking spray. 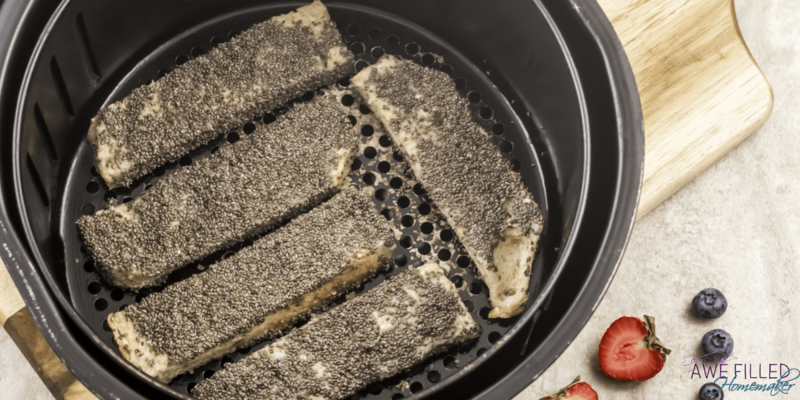 Place bread pieces in a single layer in air fryer basket. Spray the tops with more butter spray. Air fry at 370F for 8 minutes. Flip and continue to air fry at 370F for another 4 minutes. Repeat with the rest of the pieces. Serve warm with a drizzle of maple syrup and fresh berries. Thick and hearty wholegrain/multigrain bread slices work best for this recipe. If using white bread, make sure they are thickly sliced, so that they can hold their shape in the egg mixture. Make sure you dip the bread slice and immediately pick it up. Do not let it soak, or it will be too soggy to handle. 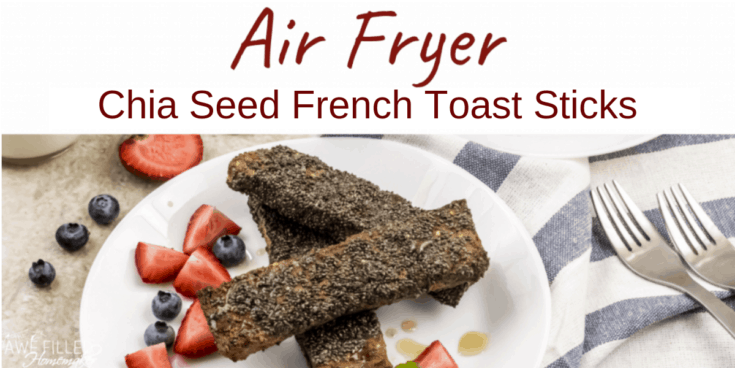 Don’t Forget To Print Out The Air Fryer Chia Seed French Toast Sticks Recipe For Later! 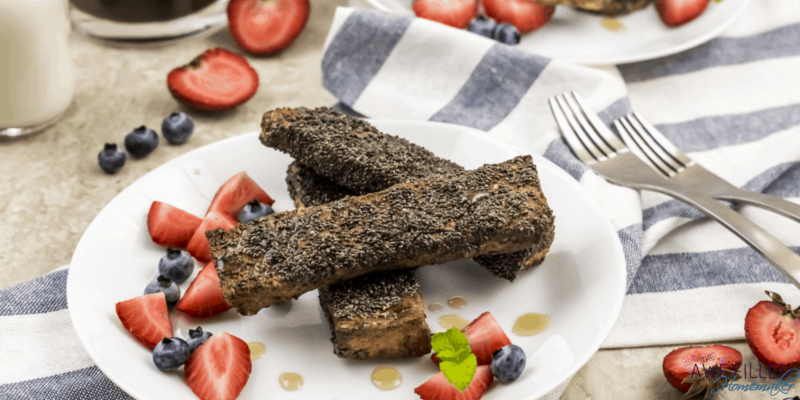 These french toast sticks are made from whole grain bread with chia seeds and cooked to perfection.